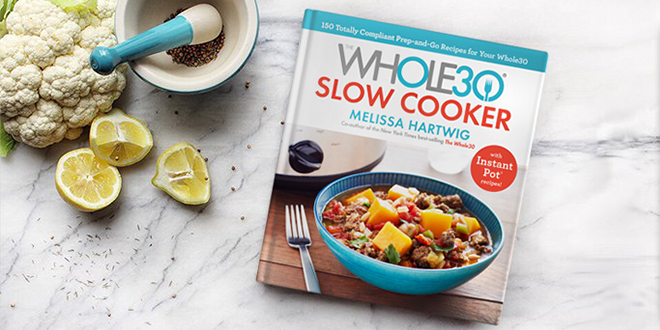 Melissa Hartwig, Whole30 Headmistress, will be hitting the road in October and November 2018 for a U.S. tour to talk about the Whole30 program and her new book The Whole30 Slow Cooker. At each event, Melissa will speak, answer questions from the audience, and spend time meeting, greeting, and signing your copies of the books (and any other book you wish to purchase at the event… as long as it’s not the newest Stephen King novel). When you purchase your books through the bookseller at the event, not only are you supporting the store, but you are making author events like this possible for our community. Thank you! Please note, the events in Chicago, Kansas City, St. Louis, and Salt Lake City require a ticket. 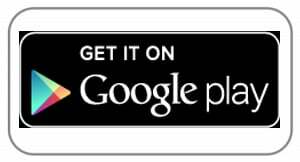 Use the links below to purchase your tickets and RSVP for ticketed events. Coming to an event? Share your photos, stories, and snaps with us on social media by tagging @Whole30 and @melissa_hartwig, and using #Whole30! 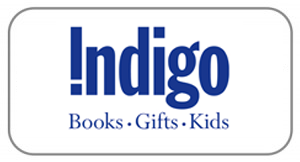 Priority signing will be given to those who purchase books through this location. 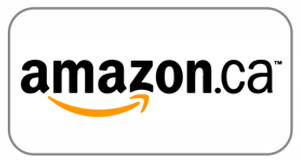 Please support our tour sponsors by making a purchase at the event or pre-ordering at the store, (800) 878-7323. Tickets are limited to 50 guests. Evening includes an all-level yoga practice, Whole30 refreshments, and a self-care discussion led by Melissa. Not in a tour city? 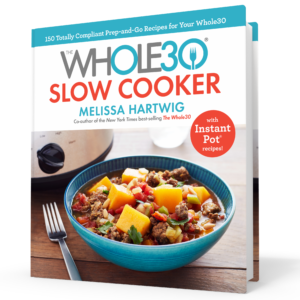 Order The Whole30 Slow Cooker online!